Rooted in old Franconian tradition, our boutique winery is taking wines in Northern Virginia to new heights. 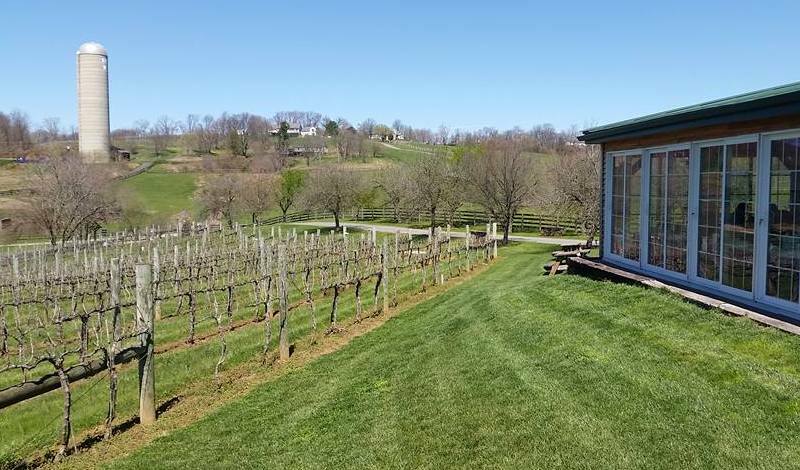 Located just outside the quaint town of Purcellville, Otium Cellars is set on a peaceful hillside in the country. Our quest is focused on making high-quality wines. 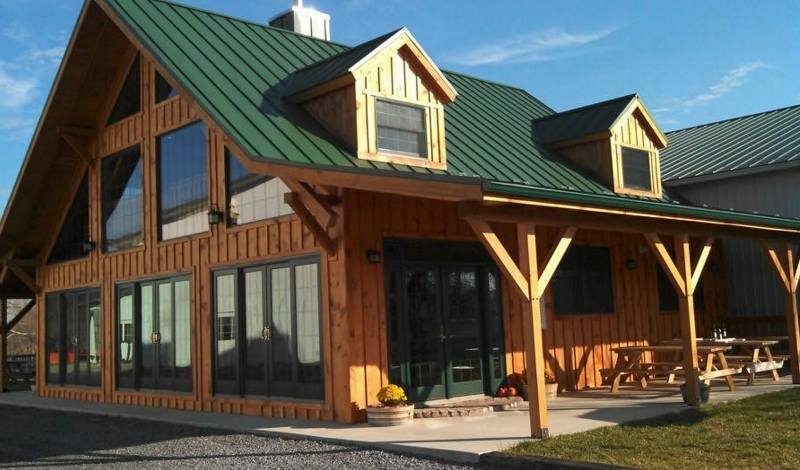 We know great wines are produced in unique places and that is why our vineyard is based on the best terroirs of Catoctin and Western Loudoun. Planted in 2007, the vineyard is home to several German varietals: Lemberger, Dornfelder and Grau Burgunder (a German clone of Pinot Gris). An exceptionally maintained and grown vineyard . . . qualities you will taste in the Otium wines.